Some outboard engine brands are designed for one situation or another. Not Evinrude. There is an Evinrude E-TEC engine to improve any boat. 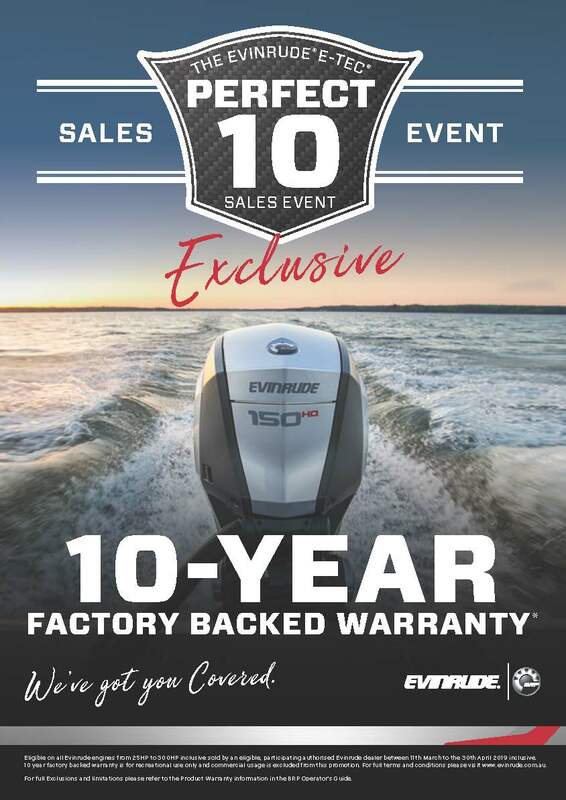 So choose the boat that will best serve your needs and there will be an Evinrude engine to maximize your time on the water. To assist with this important decision, consult our list of preferred partners.